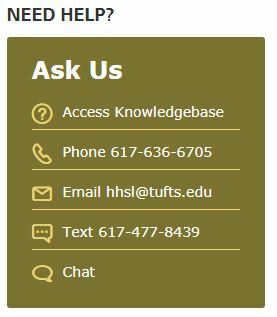 Requests for items held at the Hirsh Health Sciences Library are now filled free of charge for members of the Tufts community! And, students, this does not count against your 20 free interlibrary loan requests through ILLiad per year. We recognize that there may be many reasons you can’t come into the library to grab that article or book chapter you need. 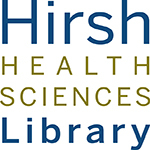 Therefore, we are pleased to announce that we will now scan articles and book chapters found in the Hirsh Health Sciences Library, turn them into pdfs, and send them to you…for FREE! 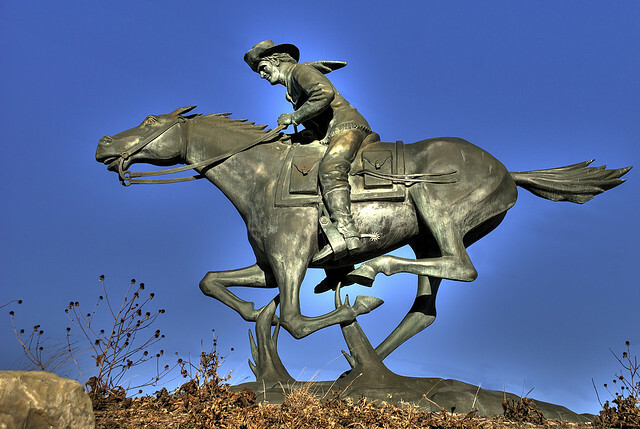 Just submit an ILLiad request for the item in question and we will deliver it to you through your ILLiad account. For more information, please review our ILLiad Fee Policy. Questions? Email hhsl-docdel@tufts.edu.